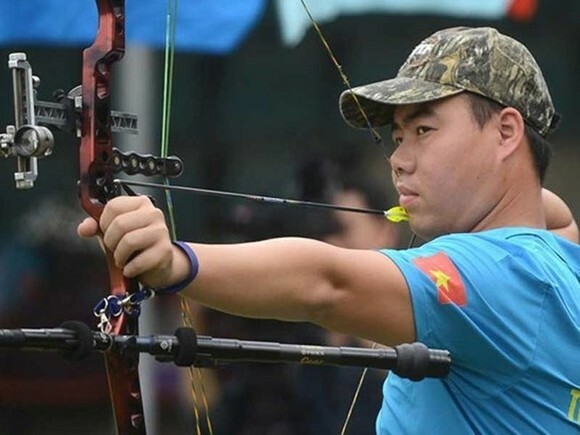 Vietnam won two gold medals at the first stage of the Asian Archery Championships held in Bangkok, Thailand, from March 2-9. 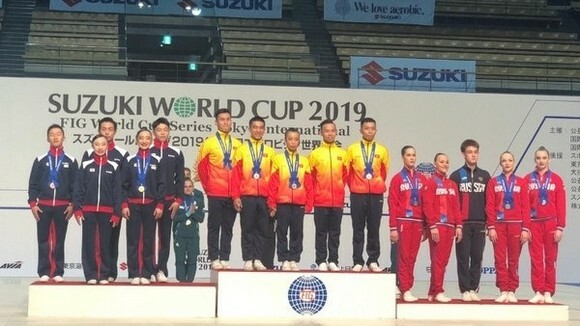 Nguyen Tien Cuong and Chau Kieu Oanh brought home the first gold medal in the mixed doubles of the compound event (three-stringed bow). 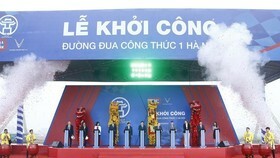 The second gold medal went to Oanh, Le Phuong Thao and Nguyen Thi Nhat Le in the team’s event of compound. Last year, Loc Thi Dao won a gold for Vietnam in the women’s recurve (one-stringed bow). 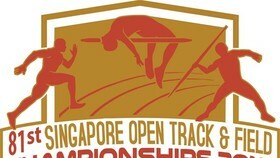 This year’s event saw the participation of 240 archers from 26 countries and territories, competing in 10 categories. 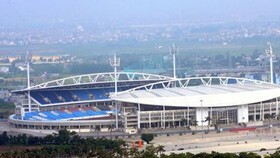 It was a warm-up for the Vietnamese athletes to prepare for the upcoming Asian Games in Indonesia.